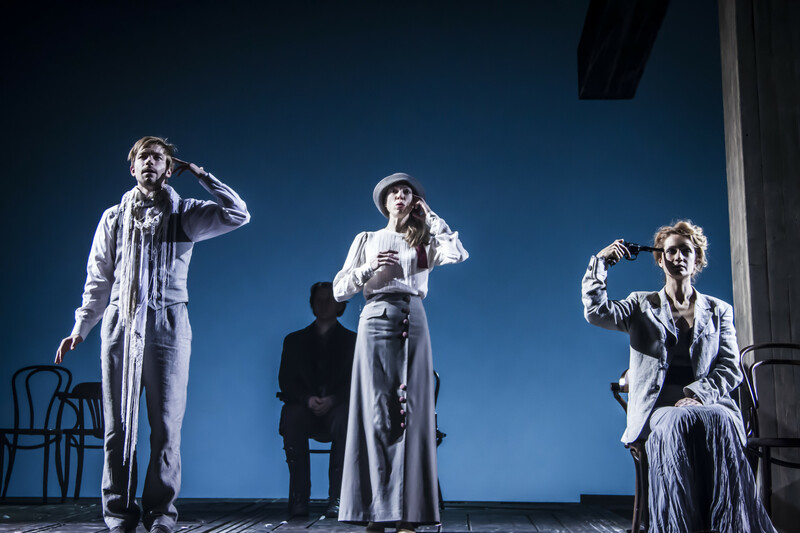 This entry was posted in 2019, Reviews and tagged Anton Chekhov, Barbican Theatre, Cheek by Jowl, Declan Donnellan, grotesques, Moscow Pushkin Theatre, one era supplanting another, pre-revolutionary Russia, radical interpretation, Vladimir Mirzoev on February 11, 2019 by Carole Woddis. 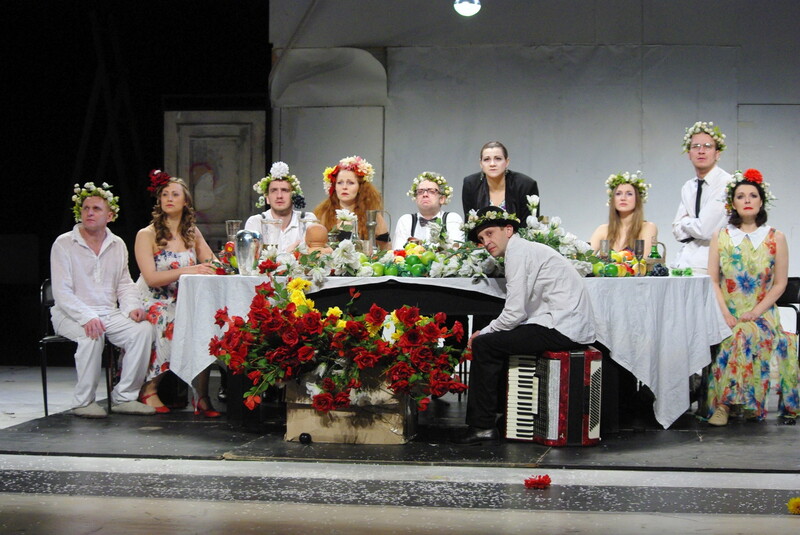 This entry was posted in 2017, Reviews and tagged Anton Chekhov, physical theatre, Pina Bausch, Pushkin House, Russian classic, Satirikon Theatre Moscow, theatre reimagined, Yury Butusov on October 31, 2017 by Carole Woddis. 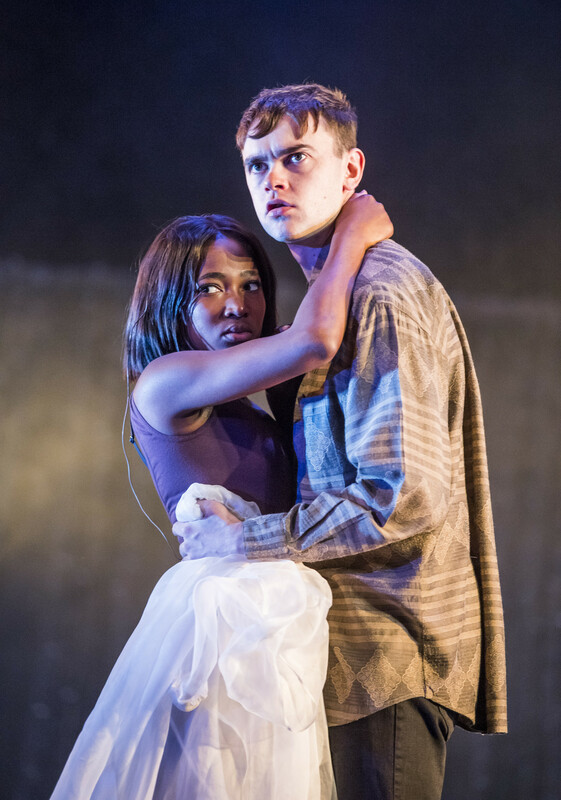 © Tristram Kenton, Adelayo Adedayo as Nina, Brien Vernel as Konstantin, two young creative souls destined to be crushed…. This entry was posted in 2017, Reviews and tagged Adelayo Adedayo, Anton Chekhov, Brian Vernel, casual cruelty, Hyemi Shin, innocence destroyed, Lesley Sharp, Lyric Hammersmith, Nicholas Tennant, Paul Higgins, Sean Holmes, Simon Stephens, tragi-farce, updated classic on October 18, 2017 by Carole Woddis.